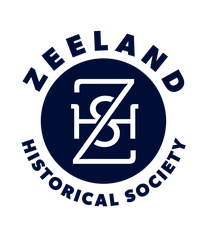 Area artists will compete for prizes with the best of their current works during the Zeeland Historical Society's annual home tour. Area artists will compete for prizes with the best of their current works during the Zeeland Historical Society’s annual home tour. The first Zeeland Home Tour Art Contest is Saturday, June 14. The theme for this year’s competition is “Flag Day.” Deadline for entries is June 7 from 10 a.m. and 2 p.m. Dropoff is at the Zeeland Historical Museum, 37 E. Main, Zeeland. Call (616) 772-4074. Tour guests and volunteers will cast votes for the winners. For information, contact Robert Wilson, (616) 748-9462 or e-mail roboink555@yahoo.com.